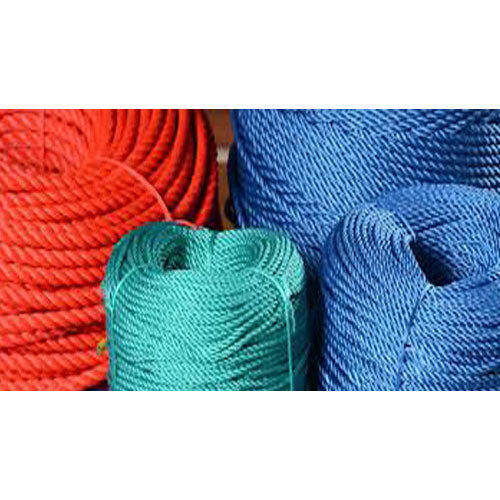 Owing to our in-depth knowledge in this domain, we are specialized in providing HDPE Rope. Established in the year 2002 at Rangapillai Street, Pondicherry, we “Abirami Poly Packs” are a Partnership based firm, engaged as the trader of Plastic Tarpaulin, Safety Rope, Polypropylene Net, Cotton Tarpaulin, Nylon Tarpaulin, Vehicle Cover and many more. These products are stringently examined on various quality parameters before final dispatch. The quality of these products is maintained by our experts. Abirami Poly Packs is started, under the leadership of R. Saravanan and A. Mahendran.